District Orchestra Travel permission/contract - print page 3, sign and return to Mr. Pagal. Students who participate in the Region Orchestra may audition for the South Carolina All-State Orchestra, drawing from the most talented players in the entire state. This is another wonderful opportunity and honor for students to perform with the finest student musicians in South Carolina and to perform under the direction of a nationally/internationally renowned conductor. 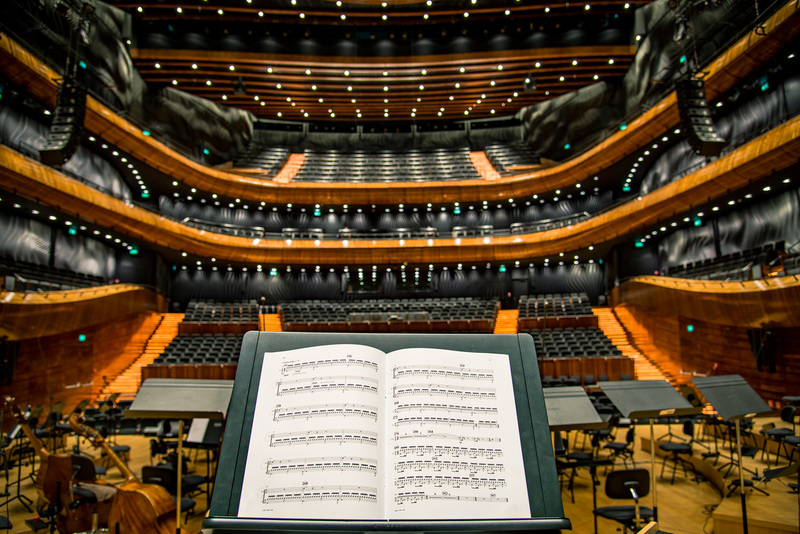 Colleges look for student accomplishments such as acceptance in to these prestigious orchestras, and these events also give students a chance to meet and make new friends around the region/state with similar interests. Before deciding to audition, please check the audition and concert dates on the calendar. Students who cannot attend the rehearsals and concert should not try out. Audition material will be made available after Region Orchestra in November or December. The audition will be in the following January, the exact date posted on our calendar on the homepage.